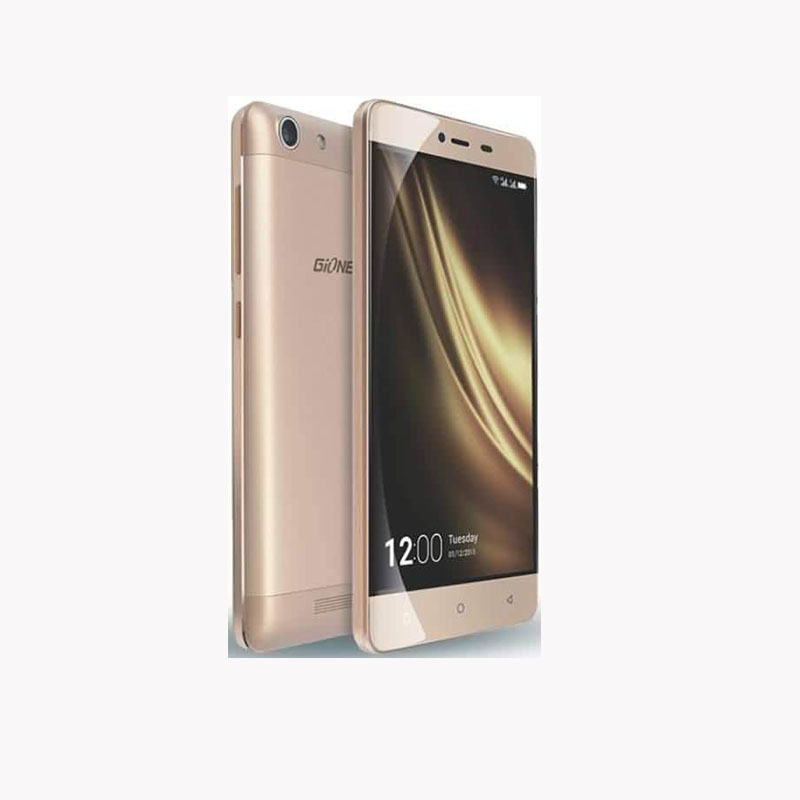 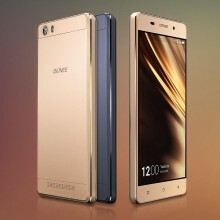 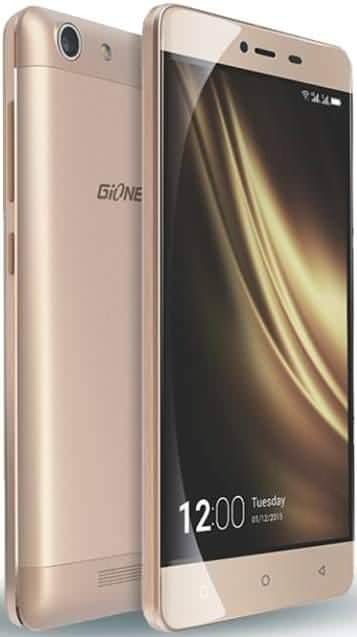 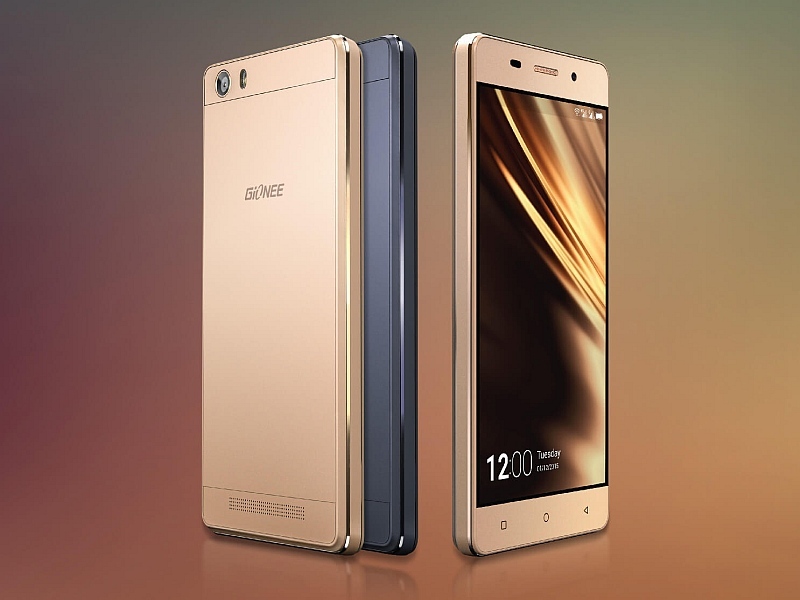 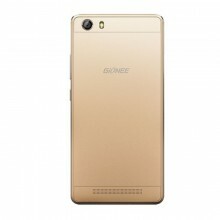 The Gionee’s Marathon M5 mini offers good specs at this price segment. 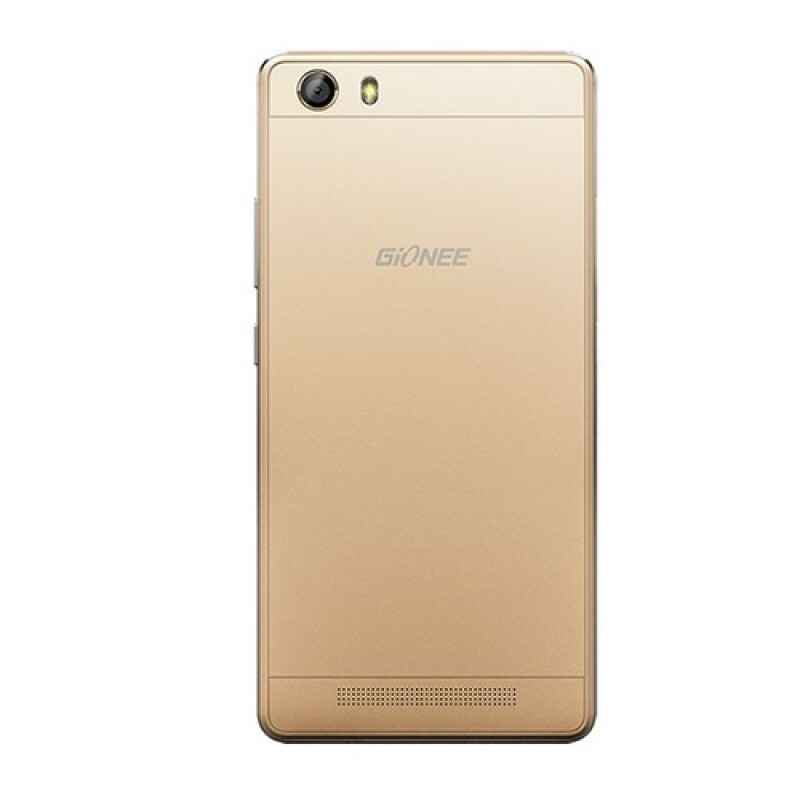 The USP of the device is its mammoth battery life which is one of the first things heavy users look for in a battery. 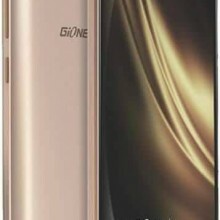 आईफ़ोन वालो संभल जाओं आ गया आईफ़ोन से अच्छा एंड्राइड फ़ोन !